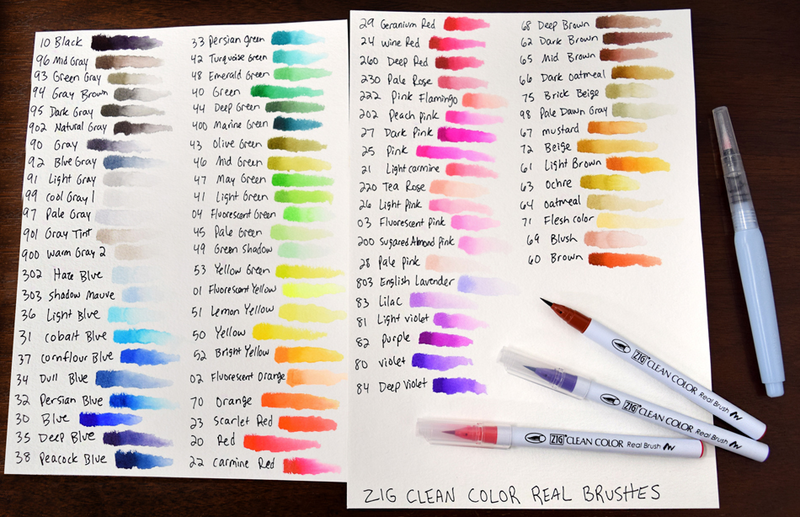 The popular Zig Clean Color Real Brush pens are perfect for quick illustrating, sketching, blending, designing and cartooning. 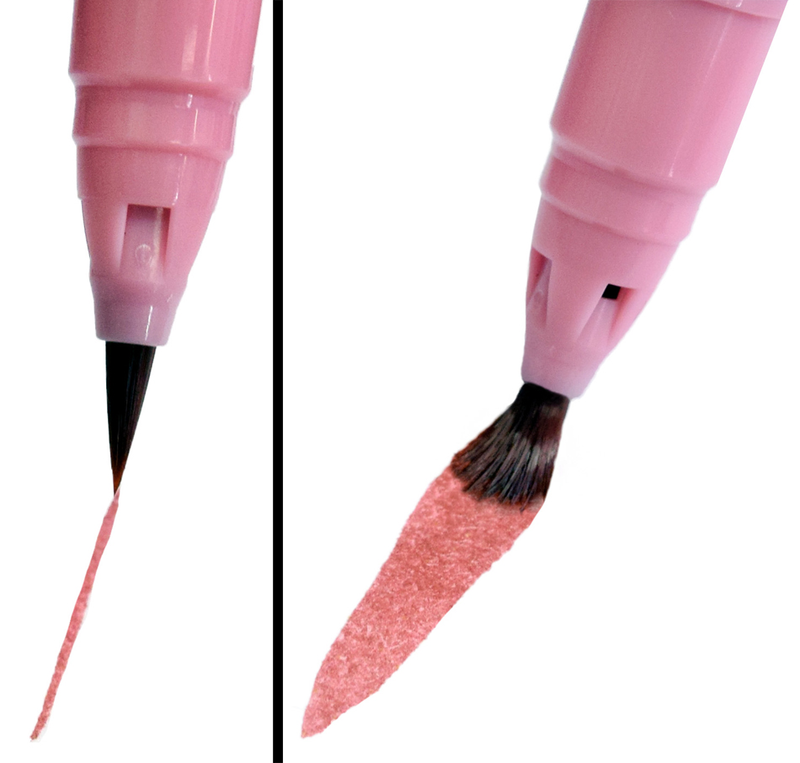 Easy to create both narrow and wide lines, as well as color gradation effects! 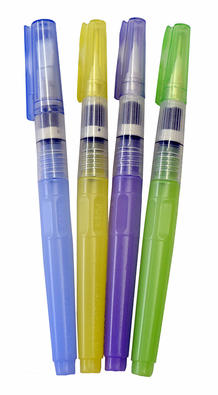 Available at Marker Supply in all 90 colors and a variety of multicolor sets. 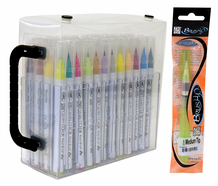 Grab an empty marker case and make your own collection! Available with 48 slots, 60 slots, or 80 slots. **Color swatch chart note: Fluorescent Colors will be a bright fluorescent that will POP more than the color swatches show! Quickly find the colors you need for your project! *OR grab an empty case of 48 or 60 and make your own set!! 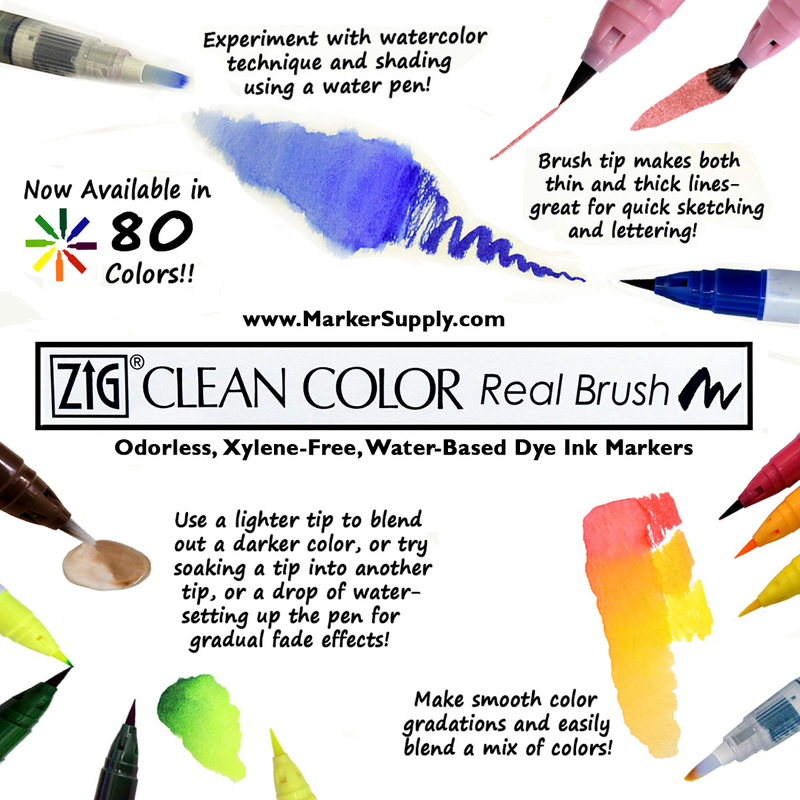 Zig has recently introduced 9 new colors and a colorless blender brush!